The EUR/USD pair bounced some 20 pips from its weekly low during the Asian session, now mute around 1.1240 with most market's off today. Softer-than-expected US housing data passed unnoticed. 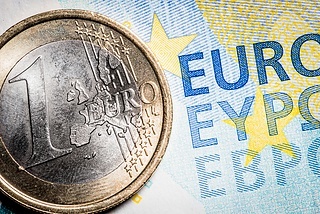 The GBP/USD pair is heading nowhere fast after bottoming for the week at 1.2978, amid lack of progress in Brexit negotiations. Encouraging UK data failed to trigger Pound's demand. 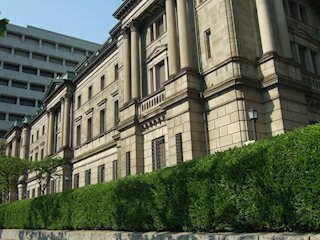 The USD/JPY pair remains frozen below the 112 handle in the NA session and there is no reason for it to make a meaningful move as investors are already enjoying the Easter holiday. 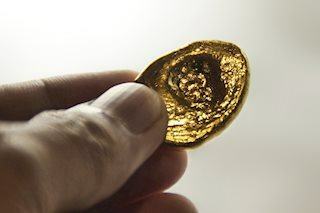 The troy ounce of the precious metal lost around $17 this week and now looks to record its lowest weekly close since the end of December near $1275. 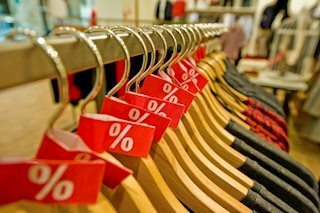 American consumers asserted the right to spend in a grand fashion in March boosting retail sales to the fastest expansion in 18 months as the booming job market put the shutdown marked holiday season to rest. 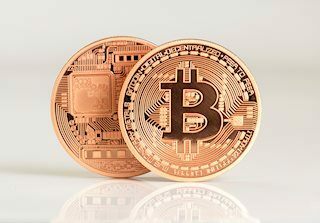 Bitcoin (BTC) has been growing steadily for three consequitive days, but now this bullish trend is under threat. The first digital coin is posed to finish this Friday in a red zone, unless the recovery gains traction towards the end of the day. 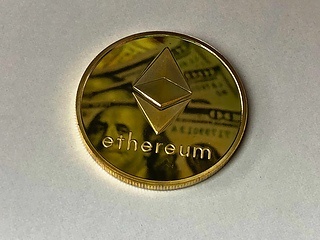 ETH/USD is hovering above $173.00 after Thursday’s move towards $176.60 handle. 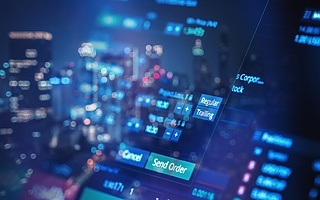 The second largest digital asset with the market value of $18.2 billion is mostly unchanged both on a day-on-day basis and since the beginning of Friday. Following the release of Binance protocol the token BNB has been on an upward trend. Similarly, Binance Coin has been on the rise since the beginning of the beginning of the year to record a more than 200% rise in three months. 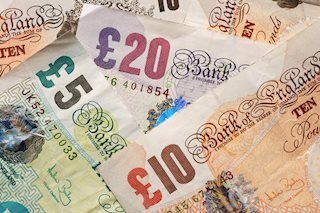 GBP/USD lifeless around 1.30, what will be the next catalyst?